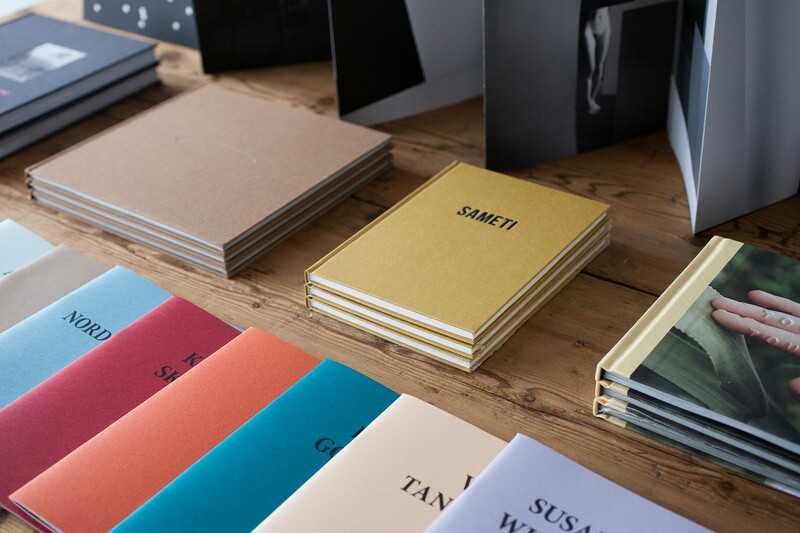 IACK is a small art center located in Kanazawa Japan; we are an independent art book store, gallery, artist studio, and distributor specialized in photobooks / artbooks founded in 2017. We welcome international orders, and there are two ways to enjoy shopping with us. 6. Complete PayPal payment and wait for your item! Otherwise, please fell free to inquire for a quote for shipping cost. We also accept full payment of items and shipping with PayPal or bank transfer at once. For Shipping method, you can select from these below. You can choose from trackable or non-trackable for EMS, Airmail and SAL. It costs 410JPY for tracking service. *Please note that these above are estimated delivery date and it may takes longer depends on delivery area or shipping situation of your country. We’re a small organization, and have been trying to improve the service little by little. We would appreciate if you could kindly understand. Finally, we'd like to say that we love books, and we pack every item very carefully. Hope you enjoy our selection and shopping with us.